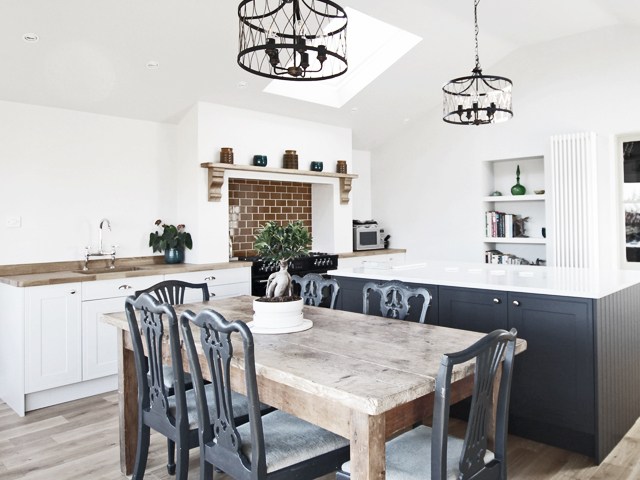 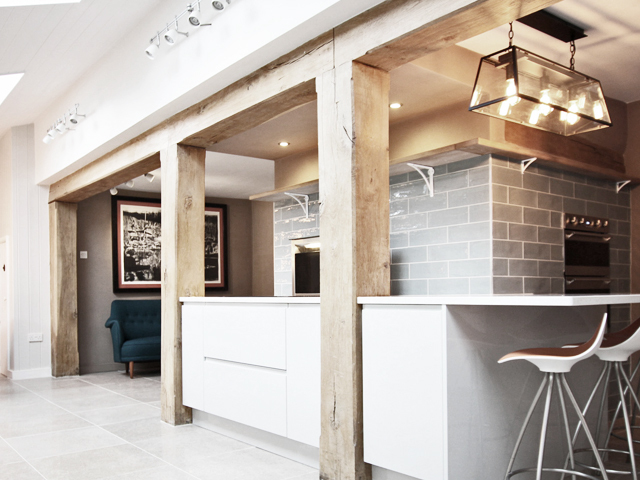 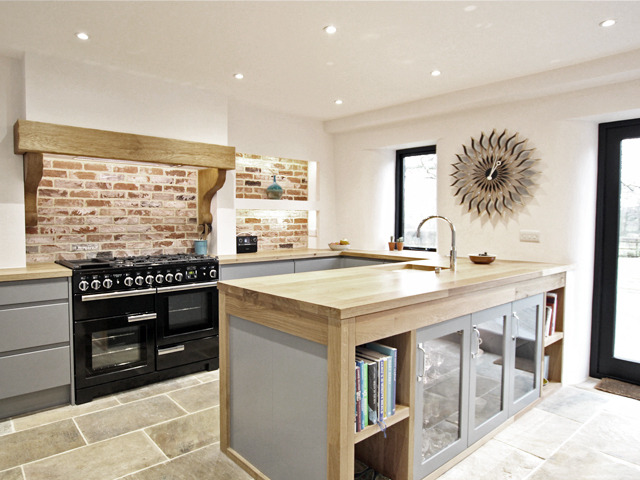 Bespoke Kitchens by Award-Winning Coulby Interiors. 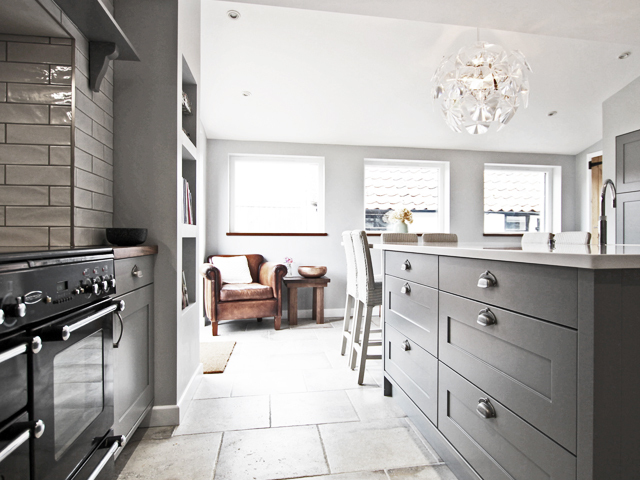 Coulby Interiors offer one complete service for all your interiors projects, from design through to installation. 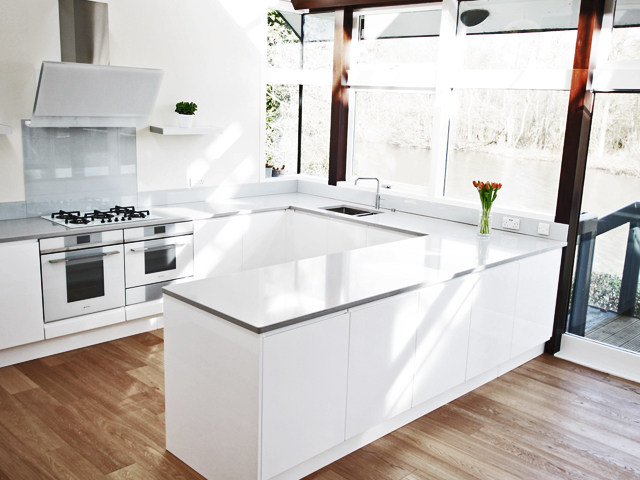 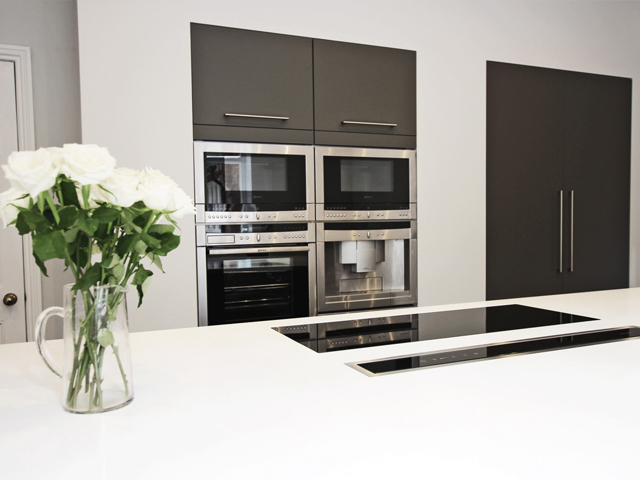 We are specialists in kitchen design, supply and installation, converting ideas into dream kitchens. 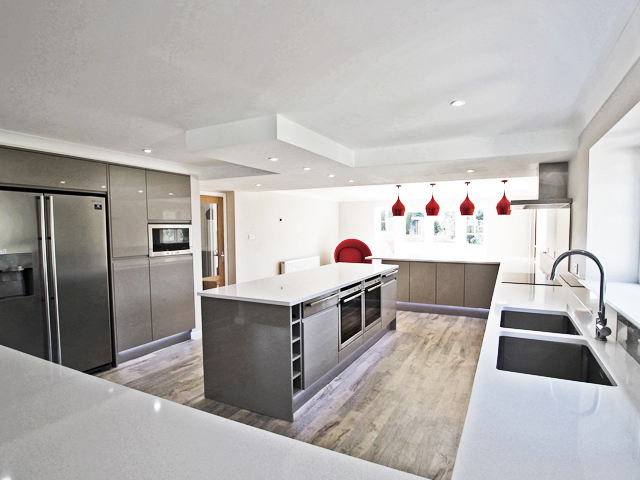 We pride ourselves on offering an excellent, professional service and are committed to providing the very highest quality in kitchen design and installation. 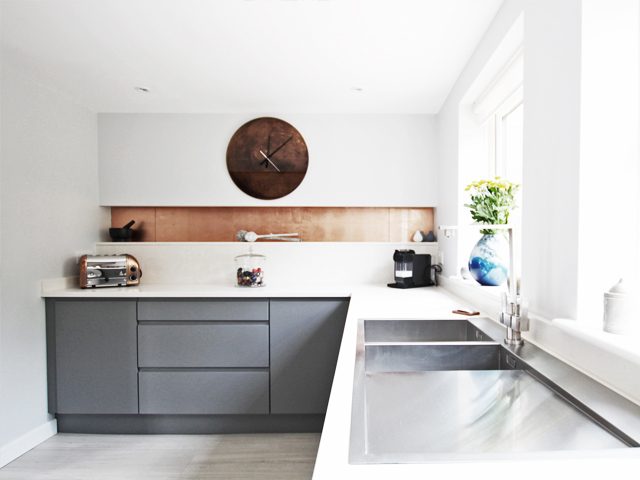 Interior Designer Rebecca Coulby brings a wealth of design experience and practical application to guide you through the whole process in a complete end to end service. 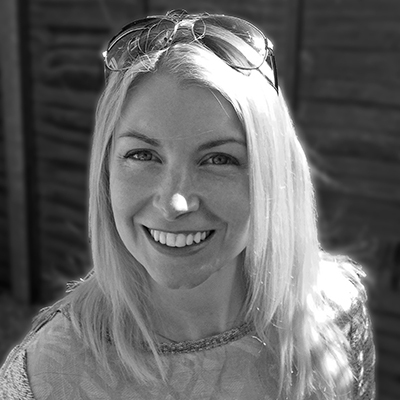 Having spent many years working at her father’s architectural practice as an Interior Designer in Norfolk, Rebecca specialises in innovative and creative design, tailored to your requirements.